The Stella Cinema was on Seaforth Road in Seaforth and stood on the site of where The Stella Shopping Prescient is today. 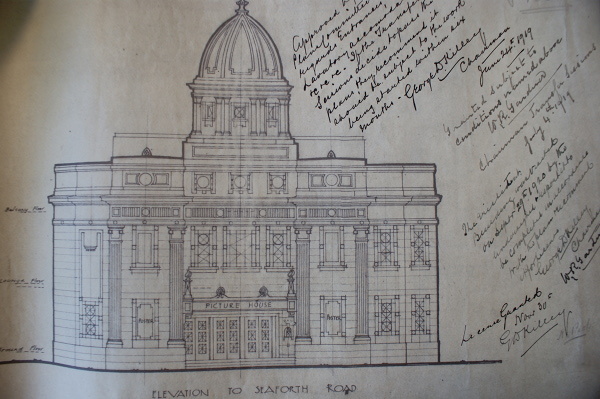 Opening in 1920 the grand building could be entered via marble steps at the front which led into the plush cinema. 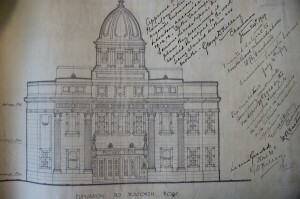 It was described as a “super cinema with seating for 1,200”. 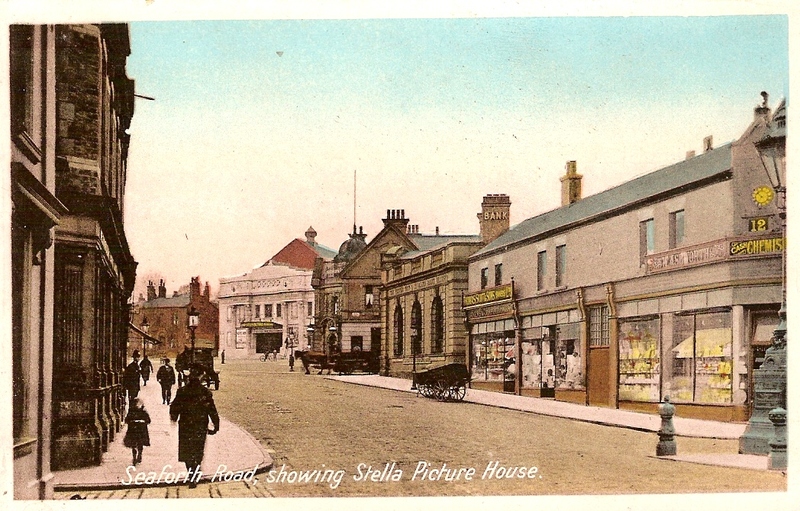 Opening in December 1920, the cinema was a popular venue for many years until film bookings became more difficult to come by and restricted their use of first run films. 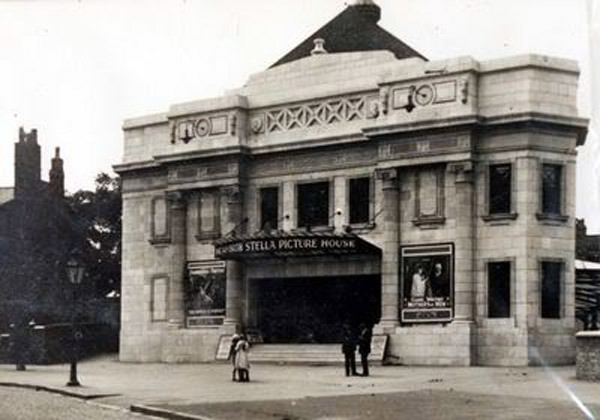 The Stella has been described as being “a grand cinema” and a “bit posh”. With glazed white marble like facia and steps leading in. In July 1958 the Stella showed its last pictures with the double feature of ‘If I’m lucky’ staring Perry Como and ‘Plunder Road’ which stared Gene Raymond. The building was used for a very short time as a roller skating rink before being demolished to make way for Stella Shopping Prescient.